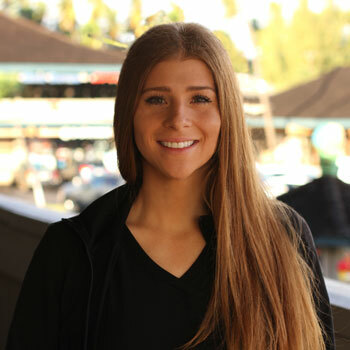 Welcome to Smiles with Aloha – Cosmetic and Advanced Dentistry! 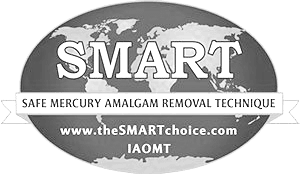 We pride ourselves on consistently delivering top-quality dentistry to the wonderful people of Maui. We love our patients and our patients love us! We focus on one patient at a time, making sure you are heard and valued. 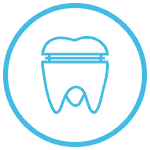 As leaders in biological dentistry we focus on prevention, providing safer, less toxic and more individualized dentistry. 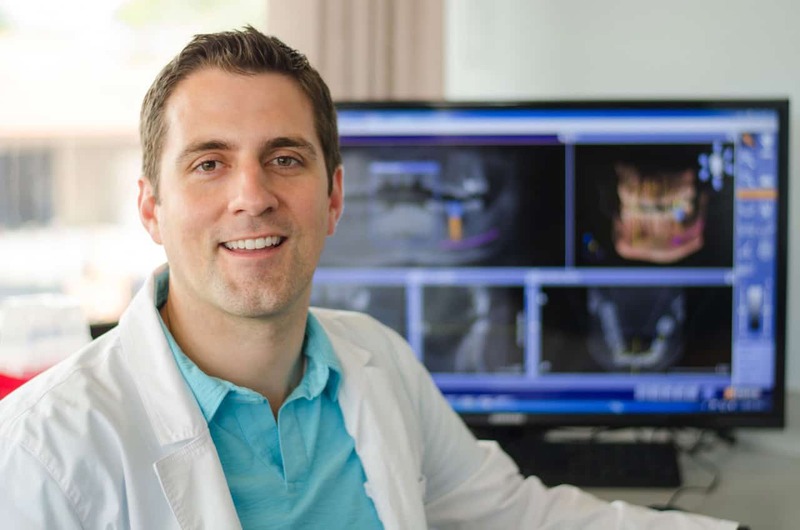 As leaders in beautiful reconstruction dentistry we are committed to delivering beautiful, genuine life changing smiles. 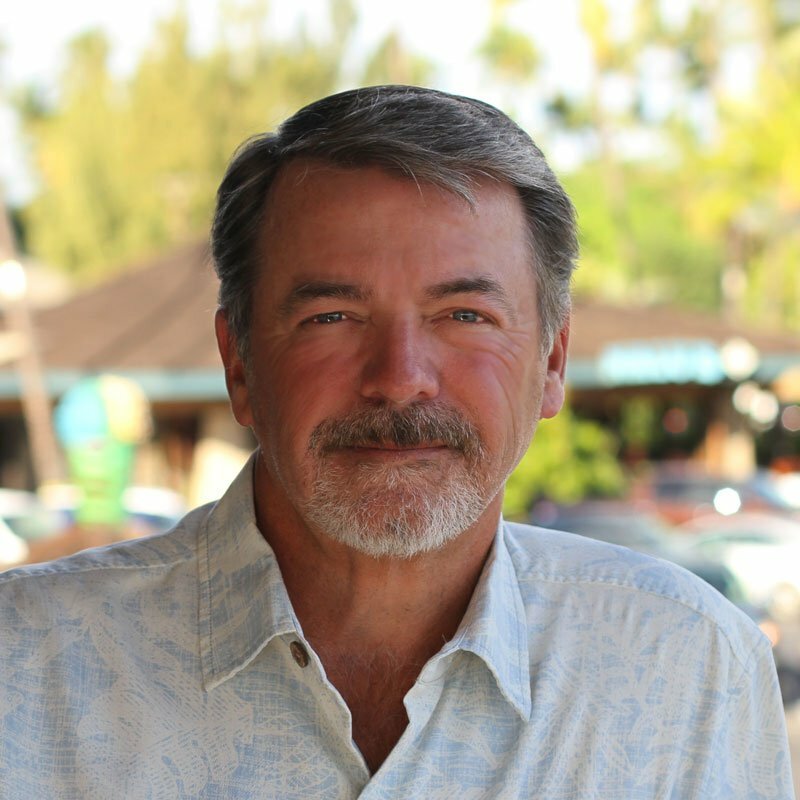 Smiles With Aloha Welcomes Dr. James Boggess! 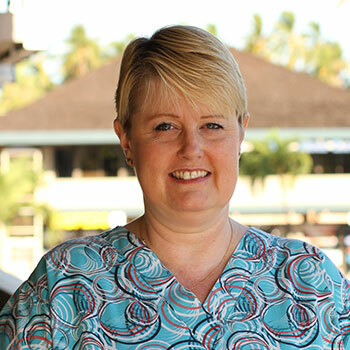 Looking for a dentist in Kihei & Wailea? Ask more from your dentist. Is going to the dentist a scary, daunting experience for you? If so, you might consider a new dentist. Smiles With Aloha offers you a cool atmosphere, modern technology, pain and anxiety management, and single-visit work that saves you time and money. When you come here, you will likely find going to the dentist is not just easy, it’s fun. Hi, I’m Darlene. When I am not taking care of our patients, I collect vintage Hawaiiana, and enjoy listening to Island Reggae and Classic Rock! Aloha! My name is Patti. I love our patients, and I also love hitting the road on my Harley with my husband! Aloha! I’m Stella, and I run the front office. I’m a huge fan of paddleboarding and cooking. Just not at the same time! Hello, my name is Sandy. I’m a dental hygienist and I love to unwind in my kayak, on the golf course, and by taking motorcycle trips with my husband! Hi! My name is Caity. 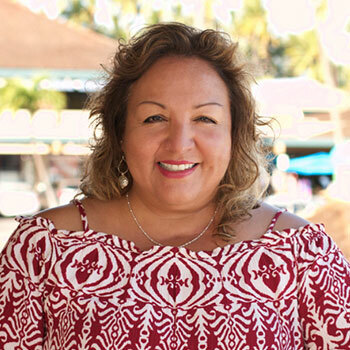 I am so excited to be serving the Maui community. I graduated from Northern Arizona University with my bachelors in dental hygiene and spent two and half years working in uptown Phoenix. I moved here with my cocker spaniel, Oreo, this past fall of 2018. I love taking him to the beach and spending time outdoors. Hi! I’m Kim. 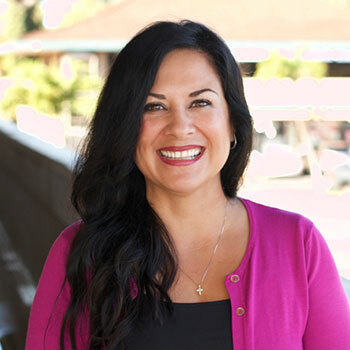 I am excited to be part of the team here at Aloha Smiles. I have been a Dental Assistant for 18 years. My husband and I and our 4 Cats have been here on Maui for 2 years. We look forward to seeing you soon. Please call our office at 808-879-1944 or fill out the form below to schedule an appointment today. 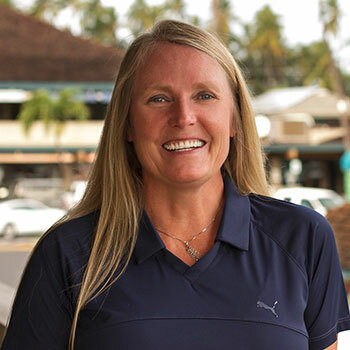 We want to be your Kihei & Wailea Dentist!